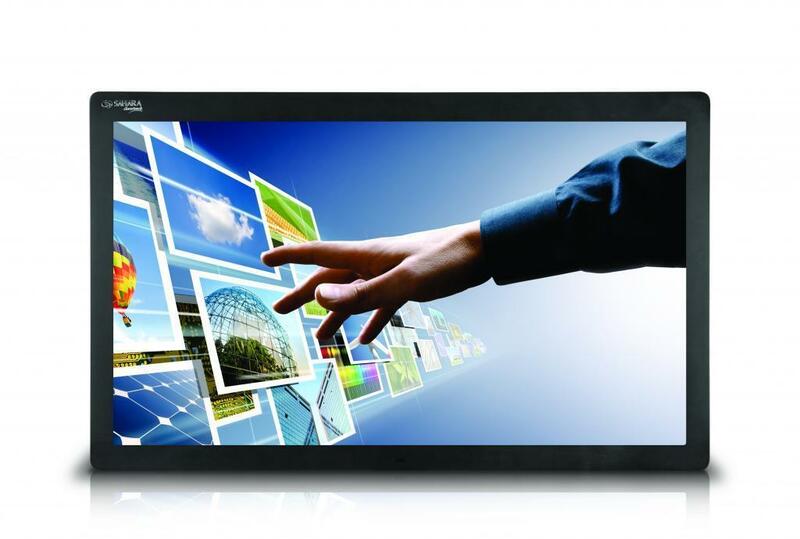 The market leading large format interactive touchscreen for education. 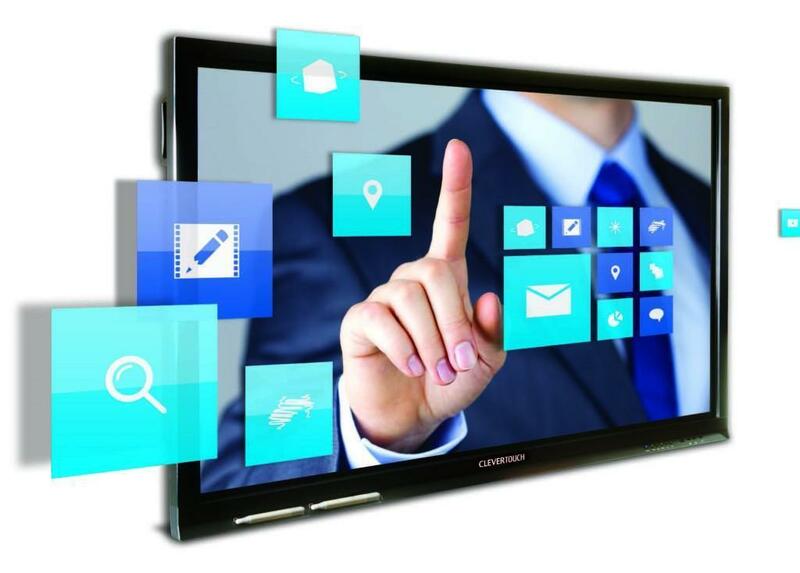 If you are interested in touchscreens, but can’t quite stretch your budget far enough to afford a new solution then you may be interested in our Clevertouch Clearance Stock List. Each of the touchscreens listed below have been graded from A1 to G, to access the full table (including the grading system), please use the link below the following table . 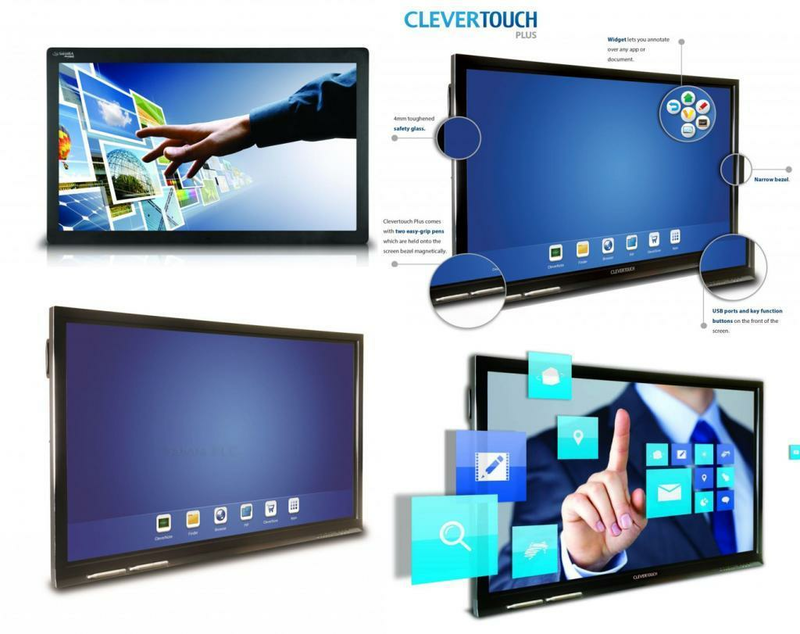 For the full clearance stock list of Clevertouch Touchscreens please click here. If you want to enquire about any of the touchscreens from the clearance stock please contact our friendly sales team on 01642 777 989 or use the ‘ENQUIRY’ form to the left.